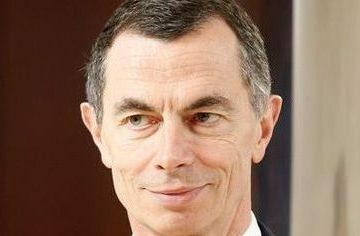 CEO Jean Pierre Mustier successfully defused a dispute on capital by fund Caius. Addressing other challenges will be harder. Politics is chiefly responsible for threats in Italy and Turkey to the bank’s capital base. Trying to boost revenues in Germany could be a clearer focus. Italy’s biggest bank by assets, UniCredit, and UK-based hedge fund Caius Capital said on Dec. 18 they have settled a dispute relating to the treatment of proceeds from a 3 billion euro capital increase by UniCredit in 2009. The Italian bank had raised the capital through the sale of hybrid instruments known as convertible and subordinated hybrid equity-linked securities (CASHES), whose treatment as common equity Tier 1 capital Caius contested. Under the terms of the settlement, Caius dropped its allegations and agreed to pay an undisclosed lump sum to UniCredit. The Italian lender had sued the hedge fund in August and sought compensation of damages for about 90 million euros.